Richard Commey calls out Luke Campbell! 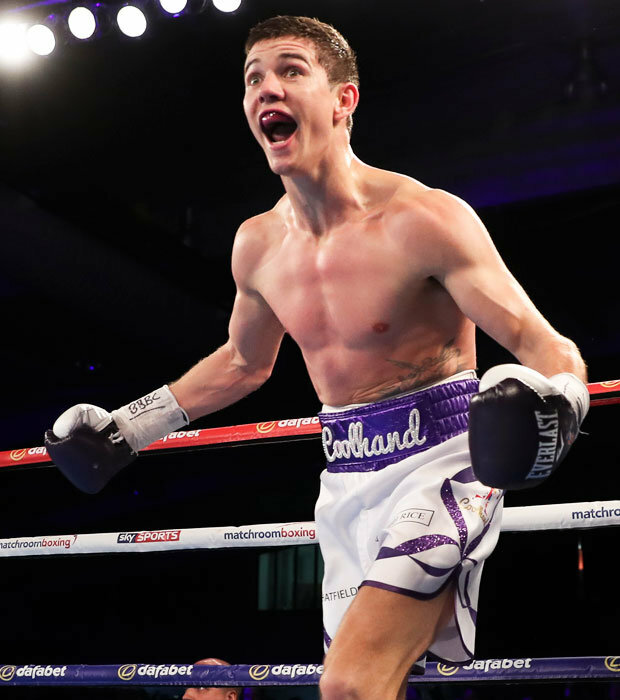 FORMER world title challenger Richard Commey has put himself in the frame as a potential opponent for Olympic Gold medallist Luke Campbell. Campbell has stated he hassights firmly set on a world title bid this year and a potential fight againstCommey may pave the way.The 29-year-old is currently ranked second with the WBC, six places above Commey. 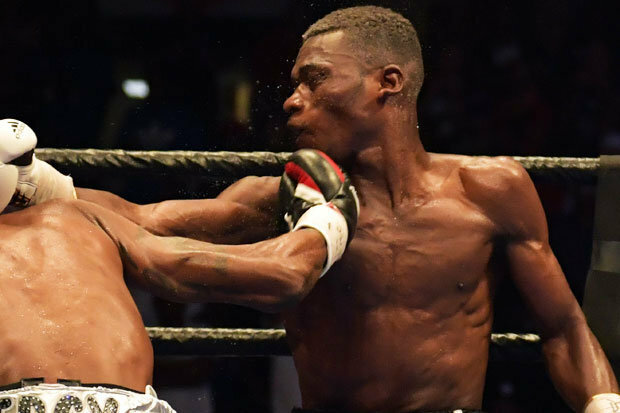 After knocking out his first 22 opponents, Commey has earned a fierce reputation and despite slumping to two straight defeats at the hands of Robert Easter Jr – the current IBF champion – and Denis Shafikov in close contests. A win against Campbell would help Commey send out a statement of intent to the other big dogs in the 135lb division and could see him slot into the WBC’S mandatory position. Campbell, who won Olympic gold in London in 2013, recorded a second-round stoppage ofJairo Lopez last month whileCommey got back to winning ways earlier this month bydecisioning BelgianHediSlimani at theBukom Boxing Arena in Accra, Ghana, to claim the WBC International Silver lightweight title.Both boxers are looking at dates to fight next in either May or June and while talks are yet to get underway between the pair, Campbell will be enticed by the possibility of a final eliminator for Mikey Garcia’s WBC strap.